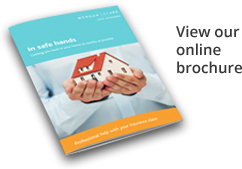 No matter what has caused the damage to your property, Morgan Clark will guide you through the insurance claim process and ensure you are able to re-let your property as quickly as possible. If you're a residential landlord, your property is a valuable investment which needs to be protected. 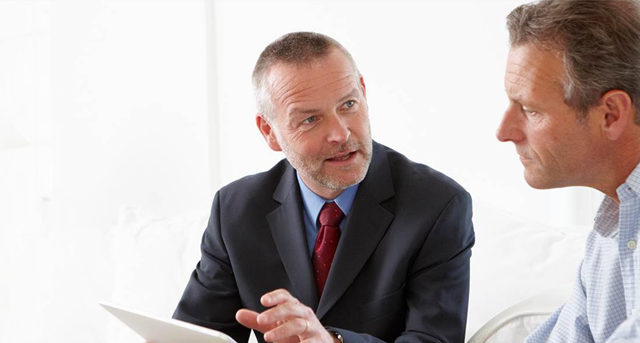 What is Business Interruption insurance, who needs it, and what does it cover?